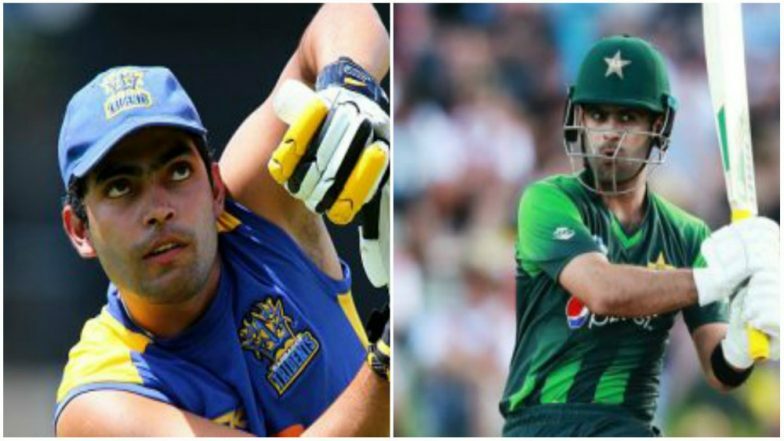 Dubai, April 5: Experienced Pakistan cricketers Wahab Riaz, Umar Akmal and Ahmed Shehzad are likely to miss the ICC Cricket World Cup 2019 as they have not been included in the list of 23 probables for the 15-member squad. Pakistan will declare their team for the showpiece event on April 18 and will travel to England on April 23. New Zealand Squad for ICC Cricket World Cup 2019: Here’s a Look at Kiwis’ Expected 30-Man Players List for the Mega Event in England.